Welsh Homework - Due in Monday March 13th 2017. Fact and opinion sheet provided to all pupils. This week pupils are to complete a reasoning homework sheet. We will go through the homework on Tuesday in our maths lesson. A big thank you to all those who submitted their wonderful water cycle models and English film trailers. They were fantastic and very amusing to the class. Da iawn all! Pupils are to login to ‘ActiveLearn’. Year 5 this term have been looking at solids, liquids and gases, investigating how they can change their state with different processes. As we progress through our science work we will be focusing on the water cycle. Pupils are to design their own 3D model of the water cycle as part of their project work. There are lots of examples on the internet and YouTube, showing you how to do this. The models should not be over 30cm x 30cm in size. Pupils are able to present the water cycle through a detailed powerpoint presentation. Pupils are to complete a movie trailer for the story ‘This isn’t a fairytale’. iMovie is a great app for completing this task and provide them with step by step support when adding music, pictures, videos and text. The trailer is to be no longer than 30 seconds! Pupils are to present themselves in the trailer as Luke and reflect on his adventure! I look forward to watching the trailers. I hope you all have a very relaxing half term! **Homework extension - all homework to be handed in by November 8th. For homework this week, pupils are to complete given reasoning questions in their homework book and play the game below. Click on the link and it will direct you to the top marks website. The reasoning questions are examples from previous test papers. This will build pupils’ confidence and allow them to become familiar with different types of questions. This week I would like pupils to write a diary entry about their trip to the ‘Big Pit’. They are to reflect on the overall experience, focusing upon the inclusion of feelings, different senses and what they enjoyed the most from their trip. They can start their diary entry with ‘Dear diary'. Reasoning questions have been given to my maths group. Homework hand in date has been written on the worksheet. Please can you ensure all homework is glued in homework books to prevent sheets or work going missing. Can all outstanding permission slips be handed in by Monday 10th October. A big thank you to those parents who have offered to help with the trip, it is much appreciated. Pupils are to reflect on their topic ‘Ourselves’ and go over lines for their class worship next week. Pupils are to research ‘The Big Pit’ in readiness for their trip in October. They are to present their findings on Powerpoint or in written form. 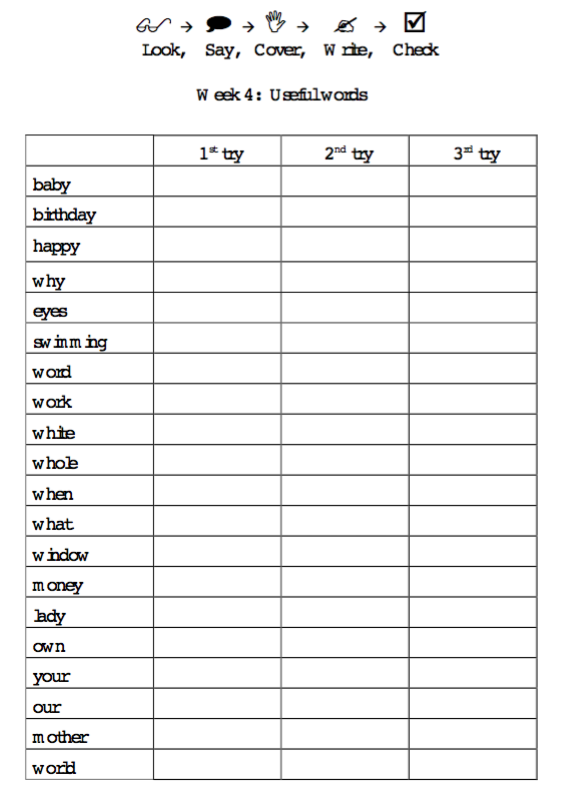 27/9/16 - Pupils are to use their spelling activity sheet to support with the spelling of these i_e words. Diolch! ’St Joseph’s Perfect Password’ rap. Pupils can record themselves performing the rap at home or in school using the iPads. An example of a password rap can be found on the website below. Year 5 have been provided with information on what makes the perfect password. This will support them with their ideas! This week year 5 have been looking at addition and subtraction using both written and mental methods. Pupils are to log in to 'Abacus Active Learn' and complete addition and subtraction work allocated to their account. See the link below! This week we have been looking at problem solving, place value and the order and comparing of given numbers. Homework this week is to complete the given worksheet by Tuesday 13th September. Following on from our Religion work this week, I would like my class to create a fact file about themselves. They need to include their name, age, talents and how they use them, specialist subjects, important events in their life and much more! This piece of work is to be handed in on Tuesday 13th September. I look forward to receiving your fact files and learning more about Year 5.